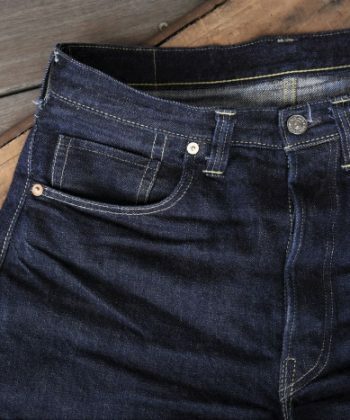 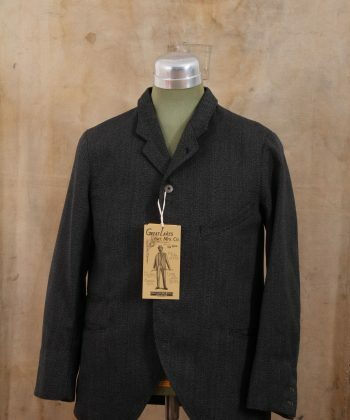 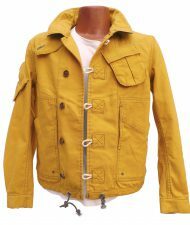 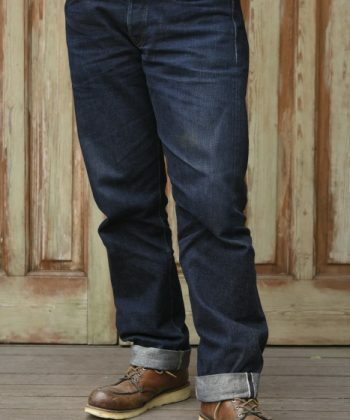 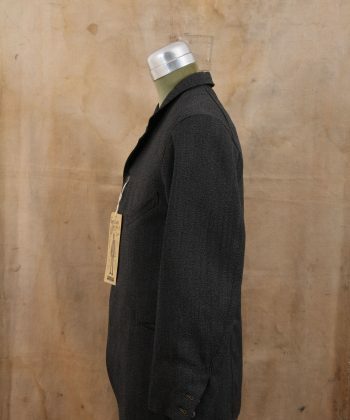 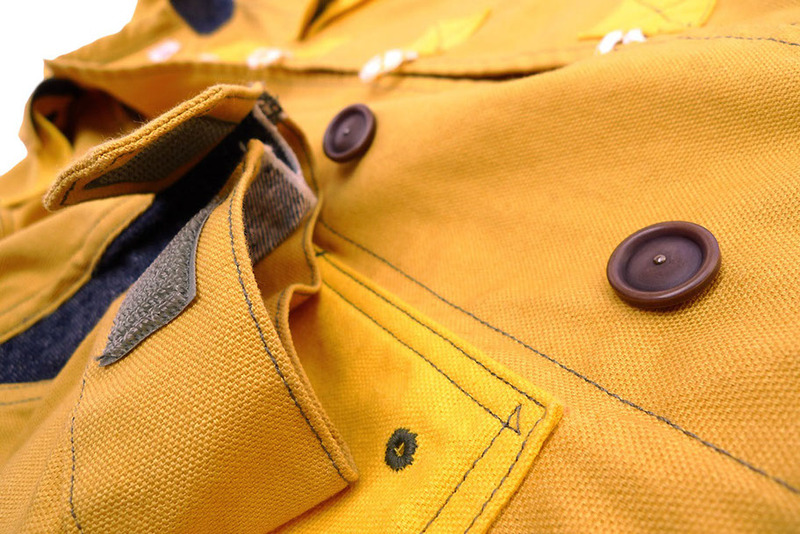 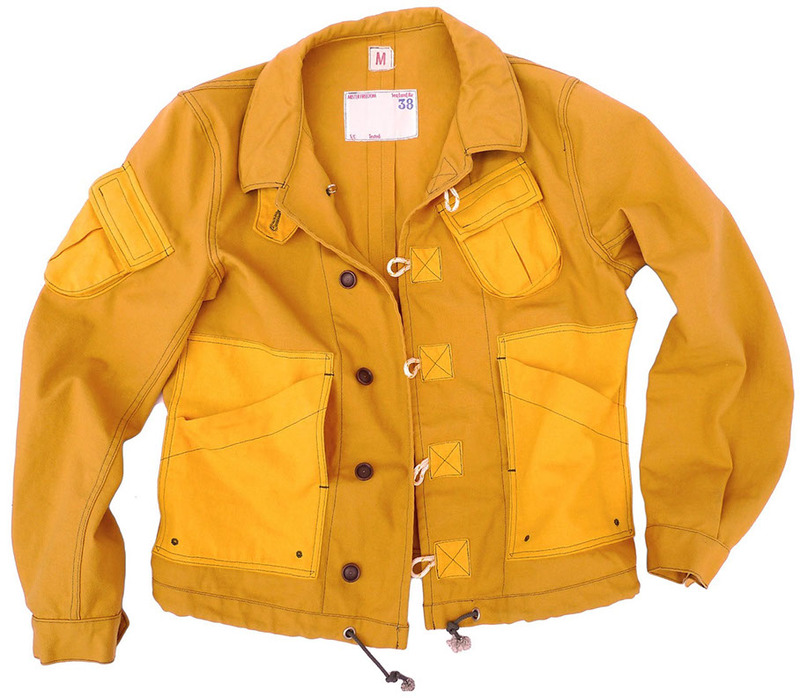 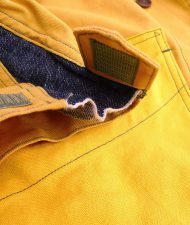 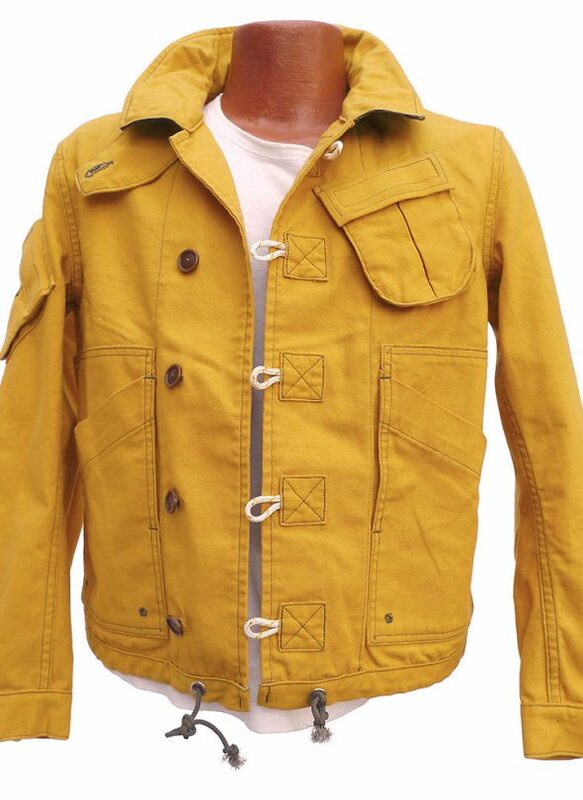 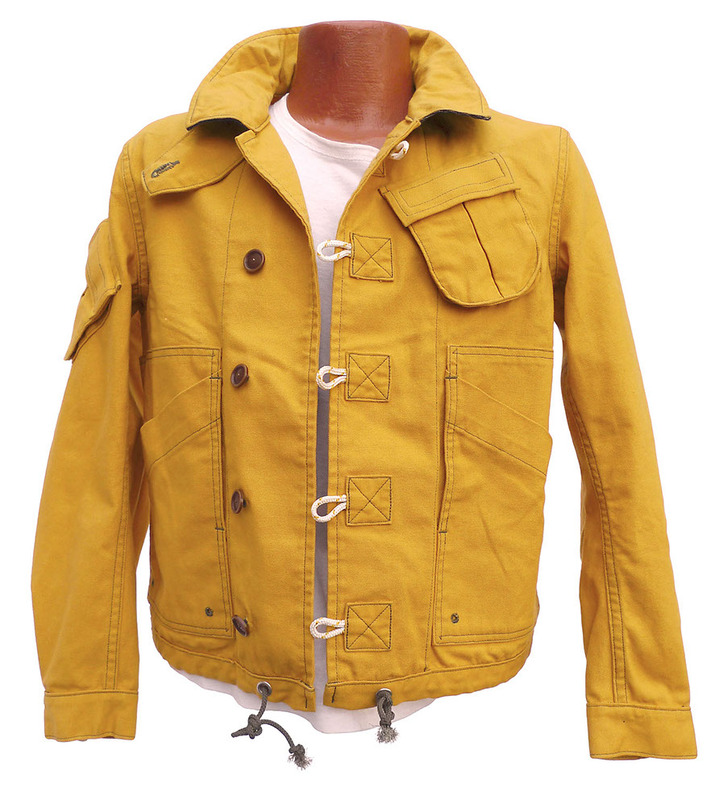 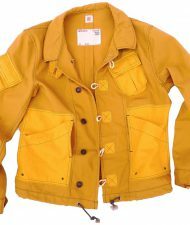 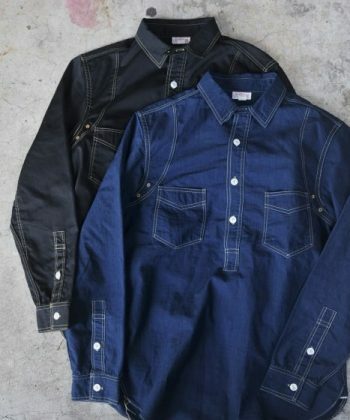 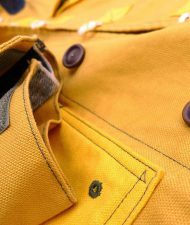 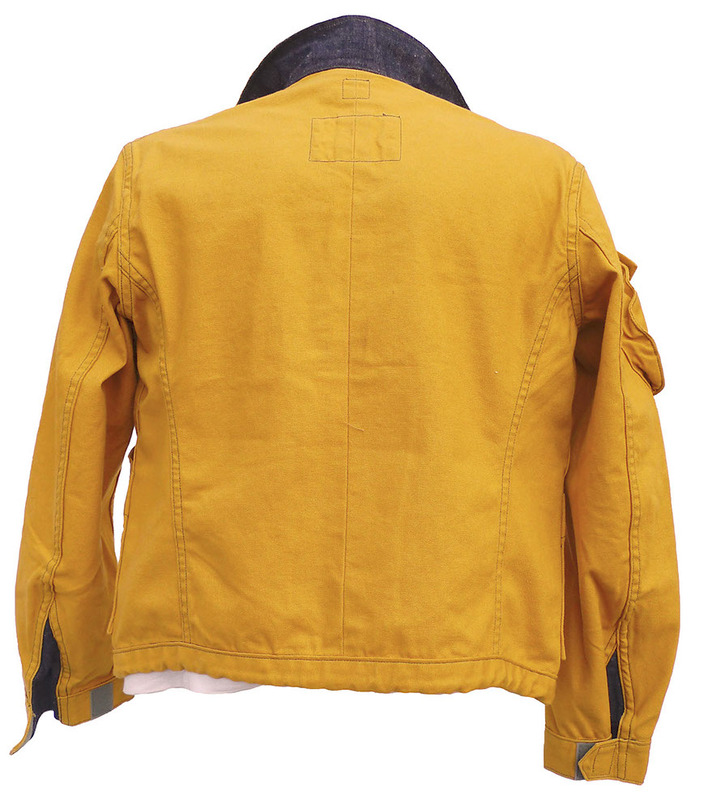 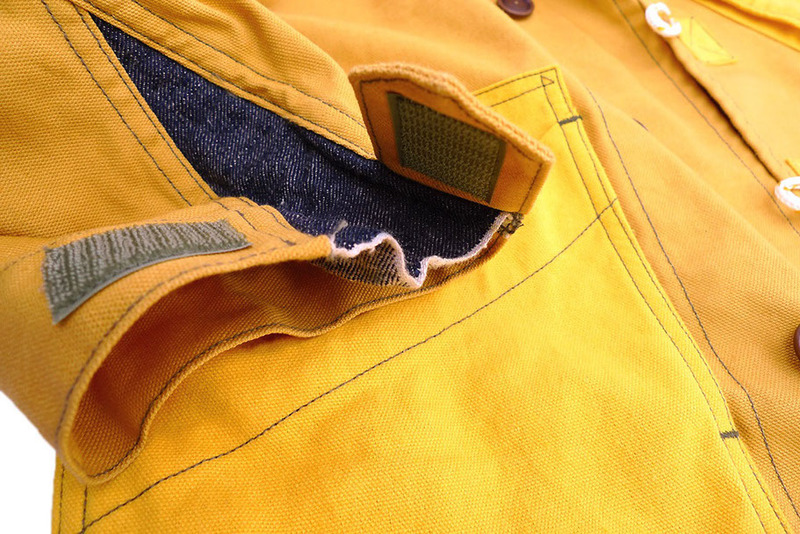 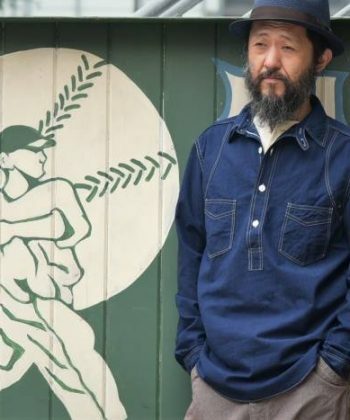 Kategorien: Brands, Clothing, Jackets, Mister Freedom, outerware. 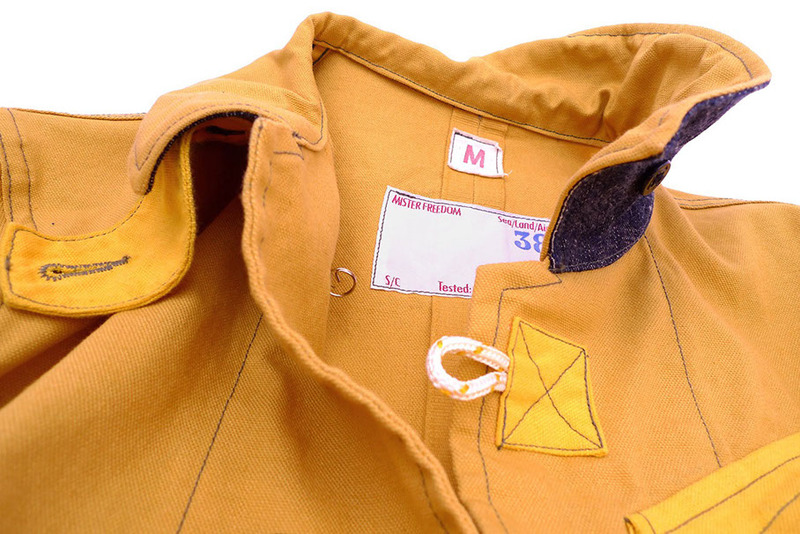 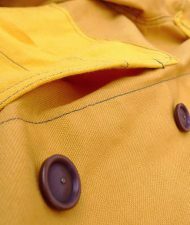 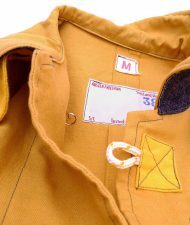 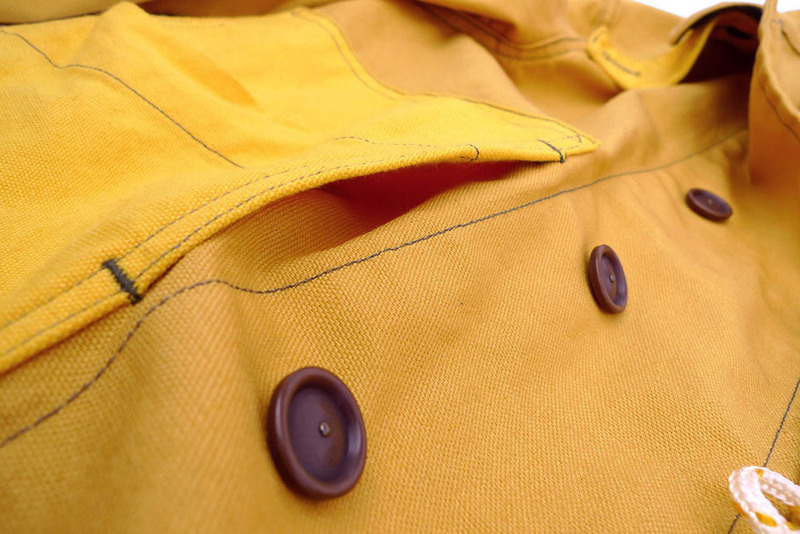 An original mfsc pattern, inspired by the wonderful world of vintage clothing and cannibals. 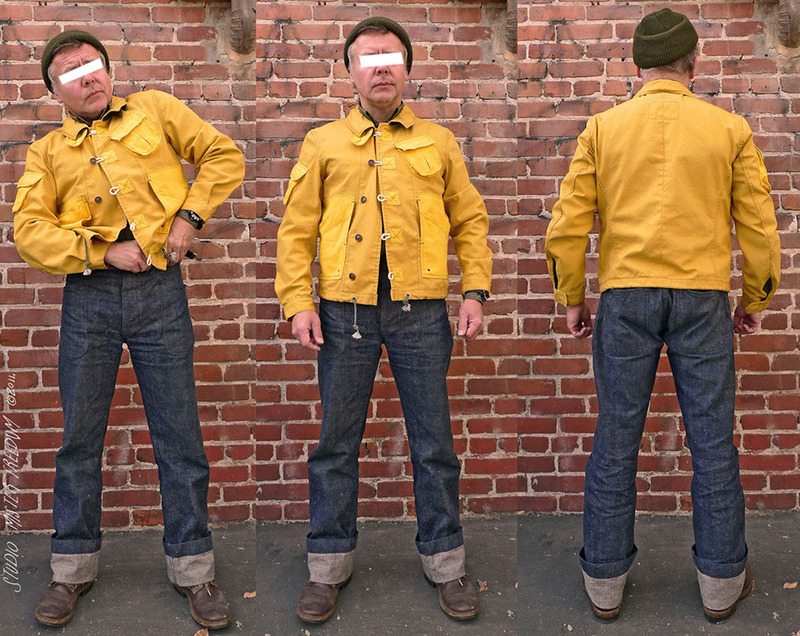 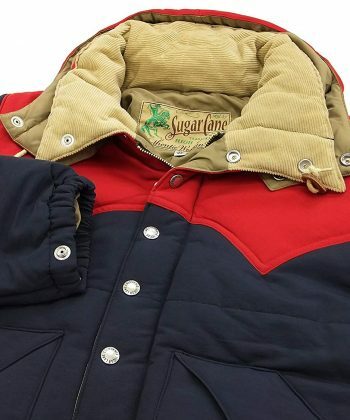 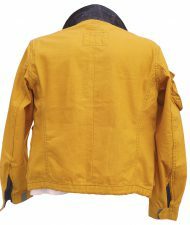 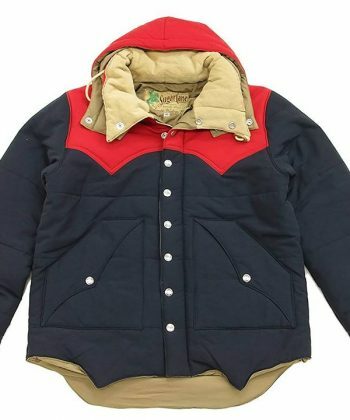 Sugarcane Padded Jacket in red and in blueBrands, SUGAR CANE AND CO..
Freewheelers Vanishing West 1943Brands, Clothing, Denim, Freewheelers, Pants. 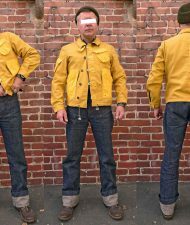 Freewheelers Steel Driver ShirtBrands, Clothing, Freewheelers, Shirts.